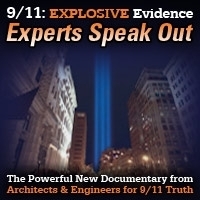 Portions of the 28 Pages have been declassified, but not all of them – still, it is clear from an analysis of the portions which have been released that despite White House propaganda to the contrary, the Saudis were deeply embedded in orchestrating 9/11, along with their allies the Bush cabal. Per the above photograph, on September 13, 2001, just two days after 9/11, Saudi Ambassader Prince Bandar known as “Bandar Bush” due to his close friendship with President GW Bush, sits on the White House’ Truman Balcony smoking cigars and discussing the escape, from U.S. interrogation, of Saudi nationals including members of the Bin Laden family. While innocent American citizens were not allowed to fly, culpable elite Saudis were given a presidential means of escape and protection; even their clear involvement later became classified, including direct funding to 9/11 terrorists by then President Bush’s close friend Prince Bandar. Former White House policy analyst, investigative journalist, and internationally renowned whistle blower Barbara Honegger analyzes the newly released portions of the 28 Pages. This is a groundbreaking interview! This show was broadcast on July 25, 2016. 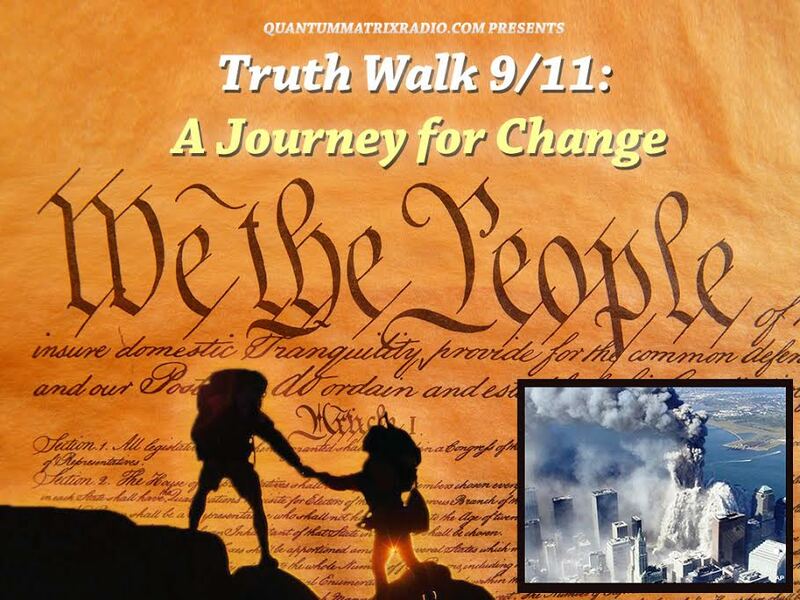 This entry was posted on Sunday, July 24th, 2016 at 8:38 pm	and is filed under 9/11, Anti-War, Education, False Flag/Fake Terror, Freedom, Geopolitics, Justice, Law, News, Quantum. You can follow any responses to this entry through the RSS 2.0 feed.